Reports are out claiming that Bayern Munich has dismissed talk of a move for Manchester United striker Wayne Rooney. The England international striker had a transfer request turned down by United a fortnight ago. 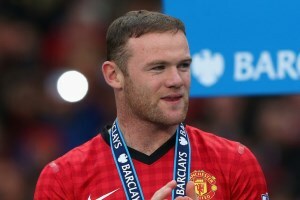 Bayern sporting director Matthias Sammer said: “I don’t know what Rooney would bring to the Bundesliga. “We have great respect for Wayne Rooney but there has been no contact with him.